This Waitangi Weekend Hayman Park will again host Waitangi Day celebrates with music, events, food and stalls. Waitangi Day Family Celebrations – Mon 6 Feb 2017. The iconic Waitangi Day Family Celebrations returns to Hayman Park in 2017, featuring Ardijah, Rob Ruha, Troy Kingi, Adam Whauwhau, Ora Taukamo, Josie Clarke and DJ Manchoo. 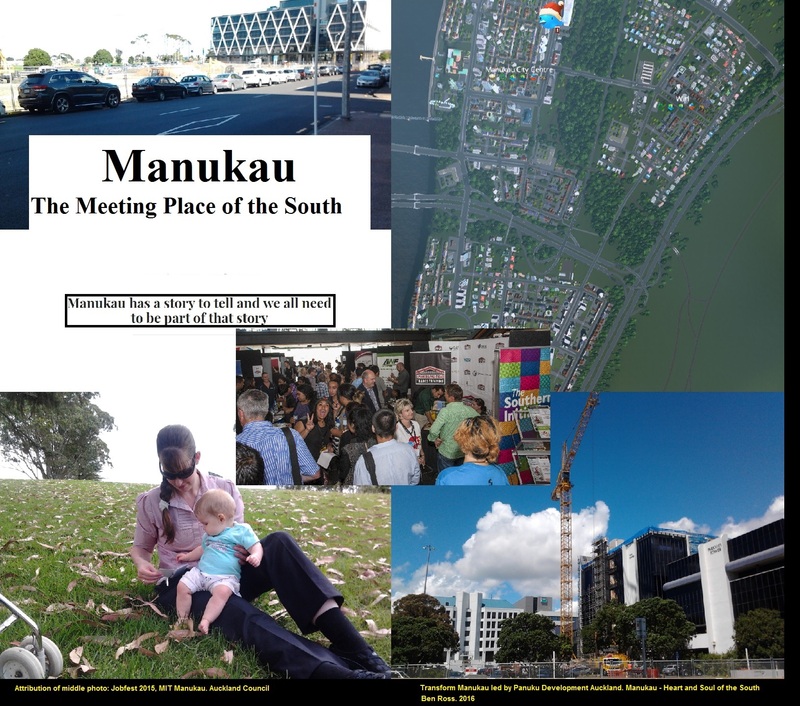 This year, the celebration marks 20 years of the event being presented by Toi o Manukau in partnership with Auckland Council. Originally launched in 1997 as a free, family-friendly event to commemorate the signing of the Treaty of Waitangi, this year’s event features top Māori musicians, kapa haka, music from emerging artists, arts and craft stall,s and interactive activities for all. There will be plenty of family-friendly fun and a range of local food stalls. There will also be items and information of historical and cultural significance on hand for those who want to learn more. Waitangi Day Family Celebrations will open with a powhiri at 9.30am. The celebration is a zero-waste, smoke-free and alcohol-free event, and is suitable for all ages. I went last year and while it was small (and hot) the event was still a pleasure to attend listening to music, eating the food and my oldest daughter on the fun rides. This year I see more events through the day are planned. Given this is in the height of our humid Summer make sure you take lots of water. Hayman Park is blessed with ample amount of trees so seek them out. Access to Hayman Park is easy whether by car, bus or train given the bus and trains stop right outside Hayman Park.